Muslims and health care. Courtesy of Stanford School of Medicine. 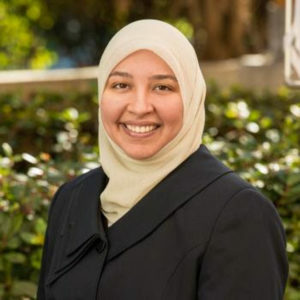 Since 2014, Rania Awaad, a psychiatrist based at the Stanford School of Medicine, has created and grown the Muslims and Mental Health Lab. The multidimensional research lab is dedicated to facilitating the study of mental health within Muslim communities and is the first and only of its kind in the nation. The lab and its work combat three major issues: stigma surrounding mental health, lack of health care providers specific to Muslim communities and lack of access to care. 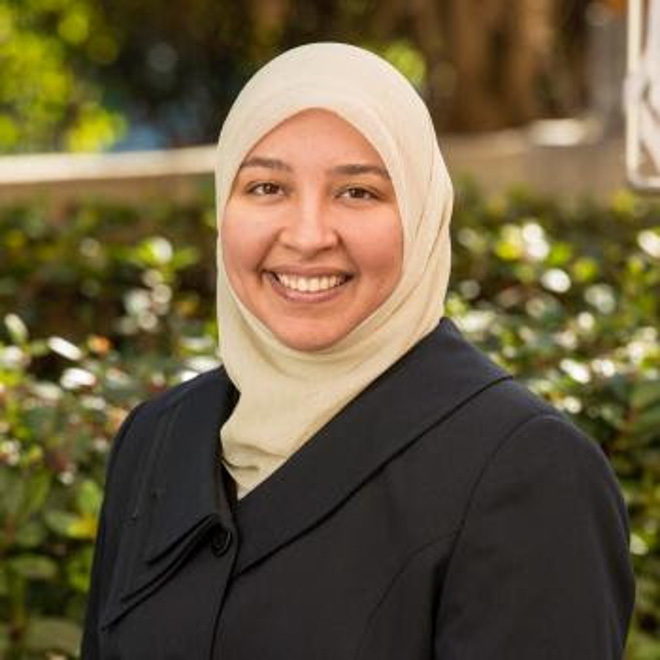 Rania Awaad heads a lab focusing on mental health in the Muslim community (Courtesy of Stanford School of Medicine). Her first study on women’s attitudes toward and perceptions of mental health within the Muslim community was conducted via email. The lab is now comprised of five branches: Advancing Science and Research, Education and Training, Clinical Innovation, Community Engagement and Partnerships and Professionalism and Leadership. Each has its own distinct mission and projects. Within the Advancing Science and Research branch, for example, researchers are now translating manuscripts from as far back as the sixth century in order to get a sense of how mental health was treated and written about at the time. Other branches of the lab are working with local partners through Awaad’s leadership. Awaad hosts the Bay Area Muslim Mental Health Professional Network monthly at Stanford to gather professionals from all aspects of the mental health system. She is also a part of a community advisory board dedicated to Muslim mental health issues and comprised of members from all different ethnic communities. In a partnership under the Stanford Department of Psychiatry, Awaad serves as clinical director of the Khalil Center, a Muslim counseling center that currently has two locations in the Bay Area and is setting up a third. The wide breadth of the lab’s work and the projects it hosts attracts many students. “The diversity in scope of the lab, as well as the broad impact that it [en]compasses, has probably been one of its most appealing characteristics,” said Mustafa Fattah ’19, who is currently working on a social network analysis project in the field of Muslim mental health literature for the lab. While expanding on current offerings, Awaad also hopes to push the lab’s efforts and reach beyond California. Among other initiatives, she is working to increase the number of Muslim mental health clinics, possibly in the East Coast and the Midwest. Awaad also hopes that the lab will continue to increase the amount of mentorship it provides to both undergraduate and graduate students. She seeks to create a platform for future researchers and students who are interested in the topic. Fattah added that the lab could have a broad impact on the way that mental health is discussed. Contact Lisa Wang at lisaw20 ‘at’ stanford.edu.